Do you want to improve your skills this Summer? 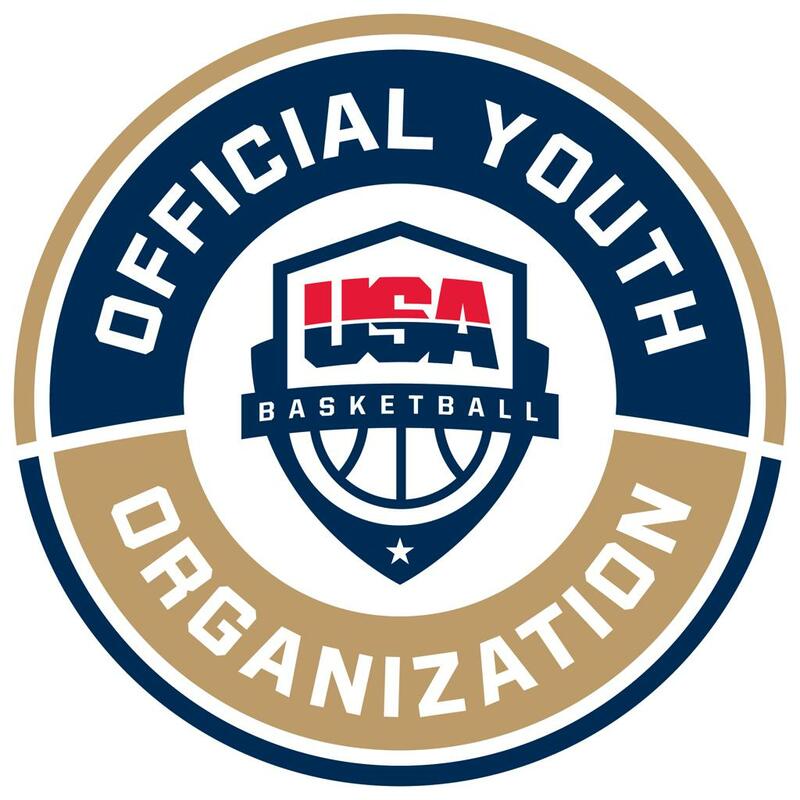 Look no further than sessions with our USA Basketball Certified coaches and Head Coach Henry Stevens. Our Trainers are some of the very best coaches in Massachusetts. They understand what it takes to play at the high school, college and professional level, because they have done it themselves. Our lessons provide one hour of coaching -- working on different areas of the game. Whatever it is players need help with be it : shooting, post moves, dribble moves, face ups, defense, conditioning, foot speed, ball handling. Programs will be run in Falmouth or you can customize a program close to home and our coaches will come to you. Individual workouts can be set up at any location, please note an additional surcharge for custom clinics. Enter you preferred dates and times along with preferred location during registration. email Martin Beco henry@croartsports.com for more information! Boys’ Varsity Basketball coach at Falmouth Academy also the director of Falmouth Academy basketball camps and second year as the Athletic Summer Camp Director, Henry played collegiately at Union College and has coached for Metro Boston, a nationally ranked AAU team based out of Roxbury, MA. Grew up on the Cape attended Bourne High School and Bryant College, Heather took a successful high school career as a guard and expanded on it in college. A four year letter winner, she received NE10 Rookie of the Year in 97-98, ranks 8th in all time scoring with 1,309 points and was named to the Bryant Women's Basketball All Decade Team 2000 - 2010. Group and Individual basketball training with Coach Henry Stevens. Currently the Athletic Director at Falmouth Academy. Coach Stevens was Boys’ Varsity Basketball coach at Falmouth Academy for six years also the director of Falmouth Academy basketball camps and second year as the Athletic Summer Camp Director, Henry played collegiately at Union College and has coached for Metro Boston, a nationally ranked AAU team based out of Roxbury, MA. a one hour session for basketball players at all levels, who are looking to improve their play through new ideas and different coaching/skills training philosophies. Take advantage of this opportunity to learn from USA Basketball Certified coaches and successful basketball professionals in the industry. Participants will be exposed to a vast array of age appropriate drills critical for team and individual player growth. Don’t miss this exciting opportunity to get some off season skills training. Reserve your spot today. Learn about our Falmouth STARS winter program!